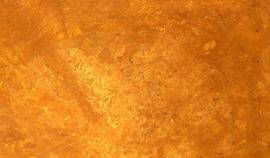 Flora Antique Gold Marble, also known as Jaisalmer gold Marble, is a very fine-grained Yellow gold marble. Flora Antique Gold Marble is equivalent in quality to best Yellow marble in the world. This marble can be used extensively in flooring. Kushalbagh Marbles Private Limited is supplying it to all over India and has also exported it to more than 20 countries across all 6 continents. Apart from that, we can make custom made orders for counter tops, thresholds, steps, and risers, etc. of Opal White Marble. To fill out the enquiry form, please click here to get the best quotation for Flora Antique Gold Marble.